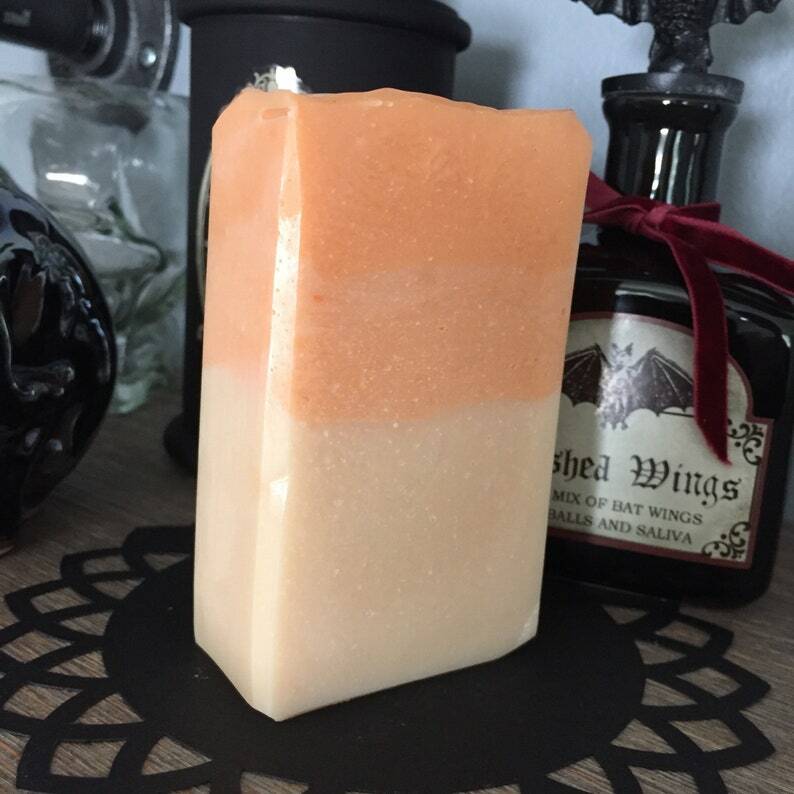 From my Scent of the Month line, this is Apricot for the month of July. This simple and bubbly formula makes a great body bar. The scent if this bar is amazing!!! Thank you for the quick shipping! Best products ever for my horrible topical allergies. Beautiful bar. Perfect amount of moisture with a creamy lather and yes bubbles. One of my favorites.